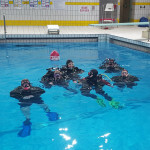 Fish & Trips raises £200 for RNLI | Mid Herts Divers - Mid Herts Divers - Learn to Scuba Dive with our fun and friendly club! 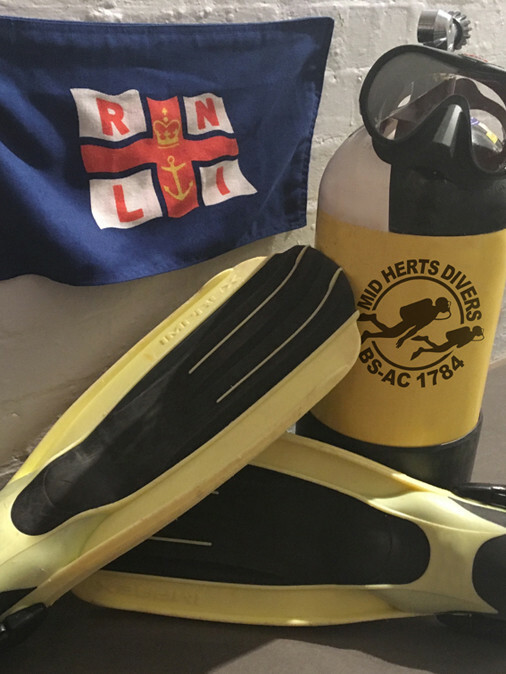 This autumn BSAC Mid Herts Divers (MHD), based at Hatfield Swim Centre, have once again held a fish supper in aid of the RNLI. 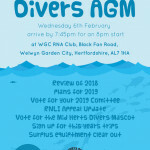 At the ‘Fish & Trips’ night MHD showed an AV presentation of the club events of the year to date. 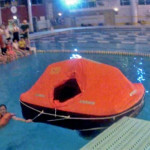 These included a visit to the London hyperbaric chamber, scuba dives in Weymouth, Swanage, Fort Bovisands and local open water training centres. The trips presentation continued with a preview of the November club holiday to the Red Sea, Egypt and a look ahead to the planned dives of 2019. 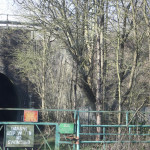 Local fish and chip shop, Skippers, supplied the excellent food for the event. 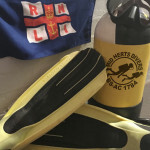 Thanks to the generous donations by members MHD has raised £200, double their 2017 total, and will make the donation through their local RNLI fundraising Branch. 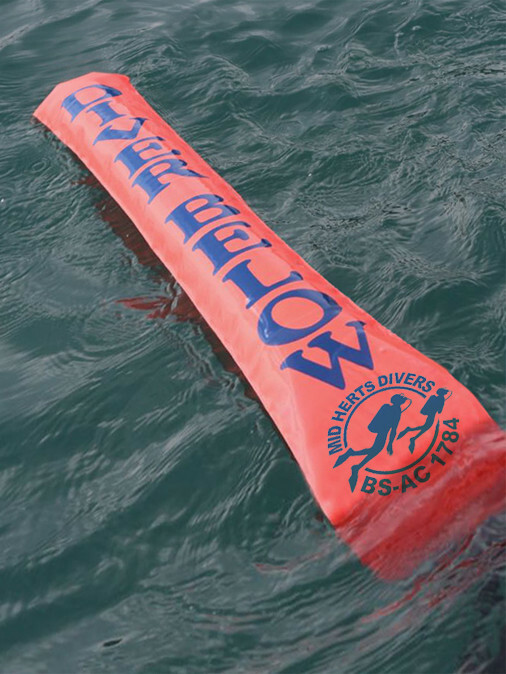 MHD members enjoy scuba diving all around the beautiful UK coast and know how important all the RNLI volunteers are for saving lives at sea. 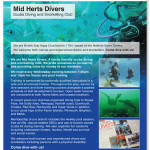 MHD would like to encourage all inland BSAC dive clubs to support their own local RNLI fund-raisers and share ideas for events.